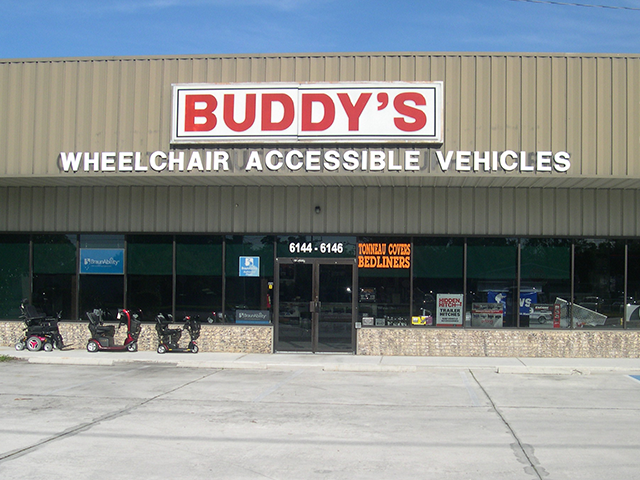 Whether this is your first time looking for a wheelchair accessible vehicle or mobility equipment or you are just looking to get into something different based on your needs, Buddy's Holiday Mobility can help! There are many options available to make getting your new mobility vehicle or equipment fit your exact needs. Part of the quest towards mobility freedom is all of the stops that you will make on the way as well as all of the decisions that you will need to make, this is why we have created a helpful guide to make sure you are ready for those steps.